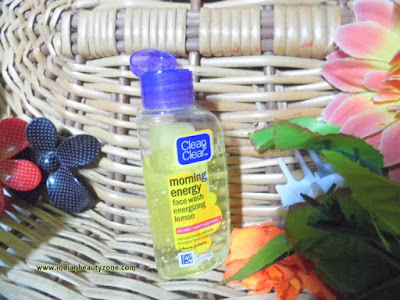 Clean&Clear Morning Energy Face Wash with energizing lemon engage your tired looking skin with this gentle face wash which has bursting face wash that burst with energy and vitamin C rich lemon extract gives you a burst of morning energy anytime of the day. The rich foam thoroughly removes oil and dirt. It has special ingredient that help prevent common skin problems without over drying and leaves skin beautiful and clean. 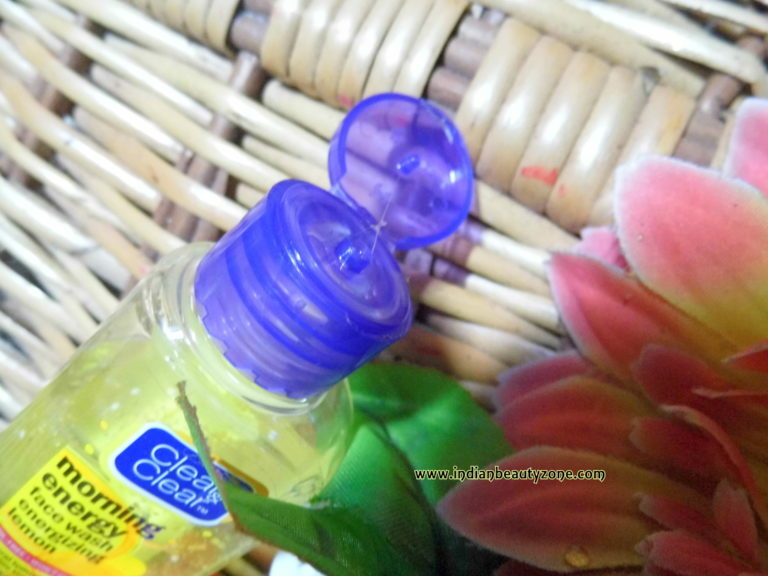 This face wash comes in a sturdy plastic bottle with a flip open cap and it is travel friendly, you can carry it anywhere with you. The colour of the face wash is bright yellow like a lemon and the texture is very runny liquid which needs extra careful when you taking out. The smell is good and really refreshing. I have used this face wash until this bottle getting finished to see the exact results. But sadly it gave the reverse effects from what this face wash claimed to be. 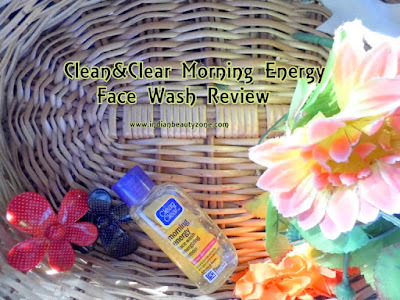 I didn't find any freshness after washing and instead of it this face wash made my face very dull and dark day by day. I got disappointed very much after using this product because I didn't expected such result. 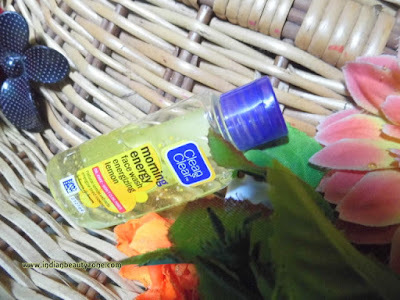 I didn't see any skin smoothness and good looking after started using this face wash. It was lathering well and easy to use, but I didn't get any desired results. It neither gave good results nor bad. I myself personally felt that this face wash made my face bit dull and dark. So, I gave up using this product once it got finished up. It doesn't do any miracle to your skin. It made my face dark and dull. I felt it is bit drying by continuous usage.